Happy Birthday Clint!. . 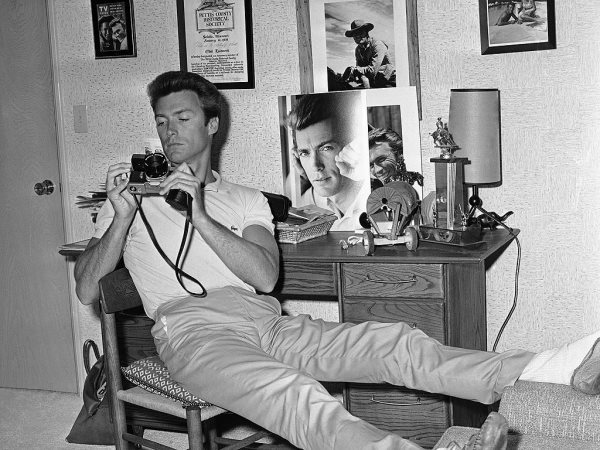 Wallpaper and background images in the Clint Eastwood club tagged: clint eastwood happy birthday.